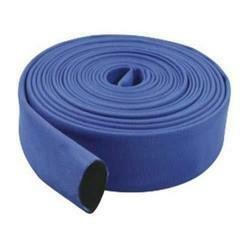 Leading Manufacturer of geo membrane and canvas hose from Delhi. 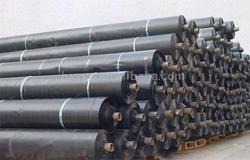 Geo membranes are made from relatively thin continuous polymeric sheets, but they can also be made from the impregnation of geo textiles with asphalt, elastomer or polymer sprays, or as multi layered bitumen geo composites. Our firm represents considerable authority in offering an amazing scope of Canvas Hoses. Our specialists produce these items by taking after the quality systems utilizing first class material & present day methods. What's more, these items are impervious to scraped area, oils, acids, chemicals, breaking & heat. Moreover, we are giving these items in different details for meeting the individual prerequisites of the customers. Looking for Waterproofing Geo Textile ?